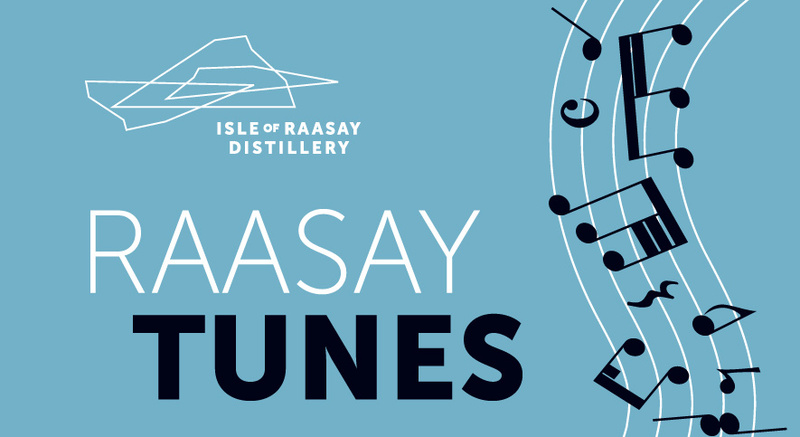 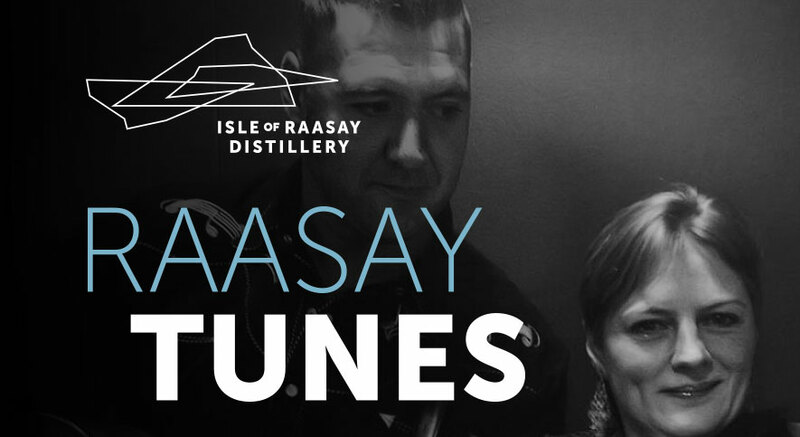 Purchase tickets for our Raasay Tunes event with Ross Martin & Eilidh Shaw. 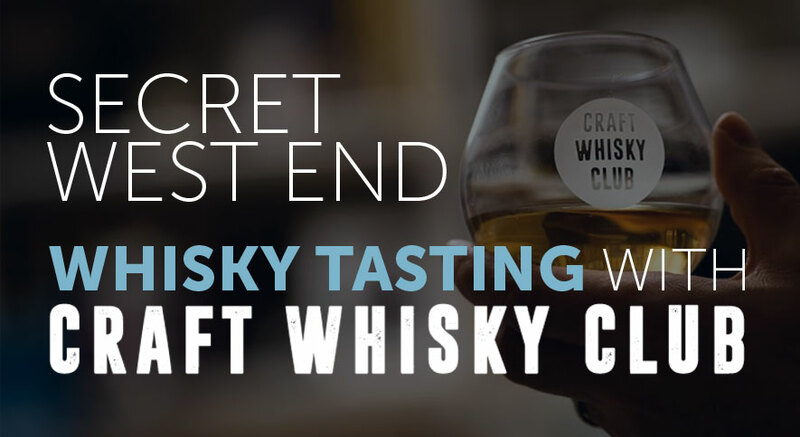 Find out more about the event by following the below. 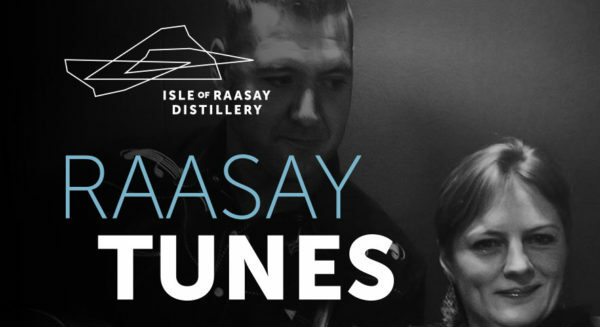 Purchase tickets for our Raasay Tunes event with Ross Martin & Eilidh Shaw. 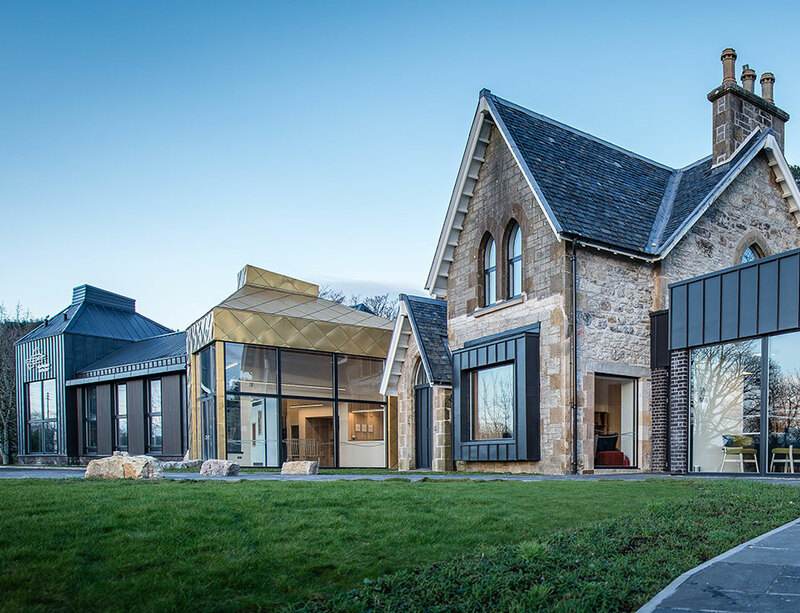 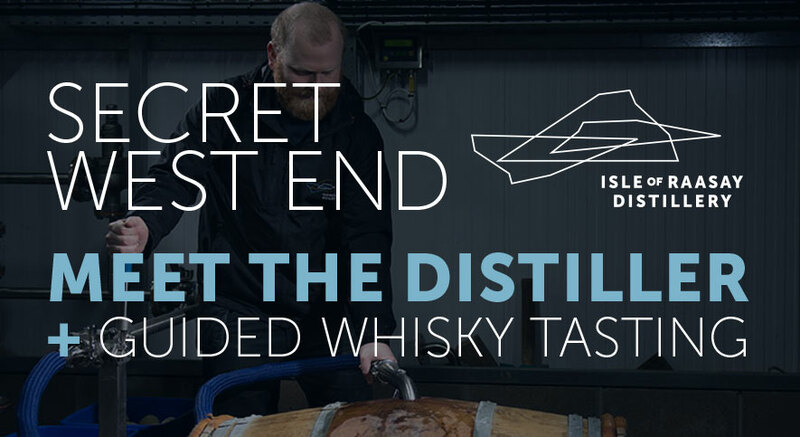 Find out more about the event by following the link below.